Rescuers mounted a search on England’s third highest mountain after a rucksack was found near a ridge. 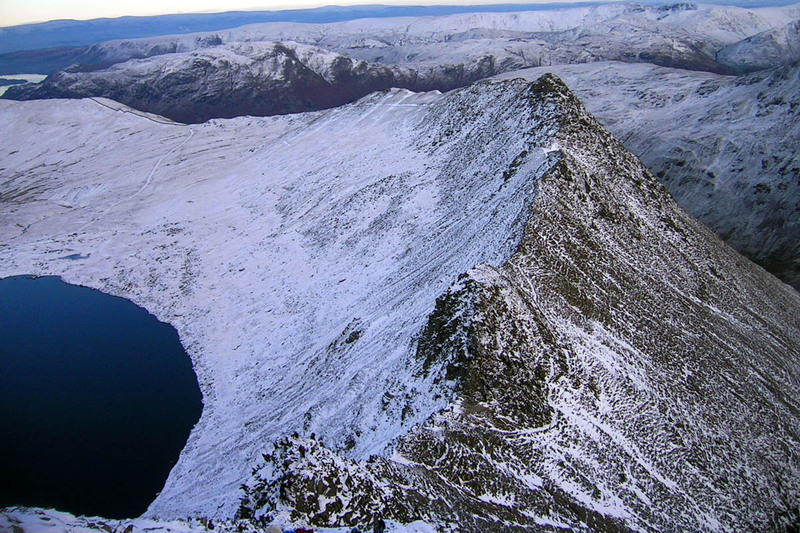 A walker reported finding the pack near Striding Edge on Helvellyn on Sunday. Patterdale Mountain Rescue Team was called out by police about 2pm as members were concluding a joint training exercise with the Penrith team. The walker had waited an hour before reporting the find and concern for the owner’s welfare. A Patterdale MRT spokesperson said: “The team attempted to contact the owner of the rucksack but failed to do so. “Given there was only a little daylight left and the weather was forecast to deteriorate the team initiated a search.